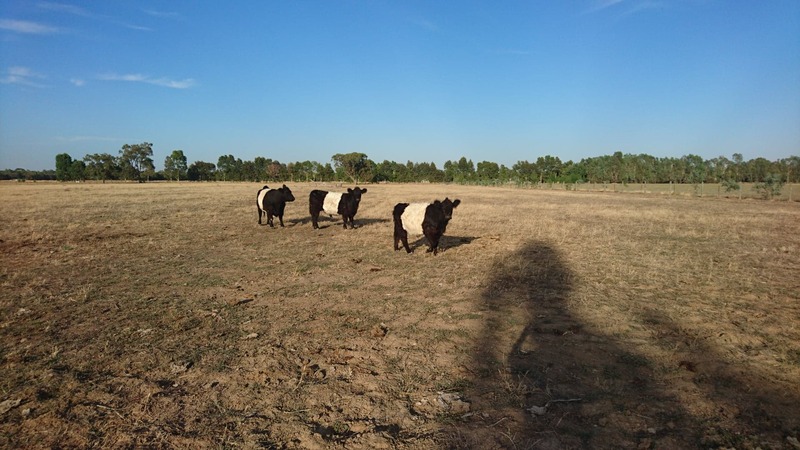 Commercial Belted Galloways for sale. 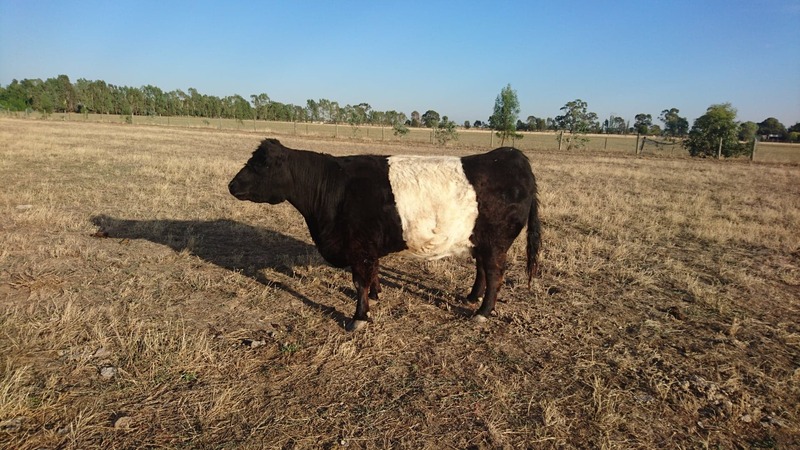 1 cow, and 2 steers 14 – 15 mths old. Good quiet temperament, great belts. Suit small acreage, or hobby farmers. The last of a herd dispersal.